The “bollart” in the Melbourne CBD is pretty much my favourite thing right now. I love the way the eminently practical and utilitarian response of government (“we need something to protect pedestrians from crazy drivers and we need it now”) has been met by the creativity and good humour of the people. I love it that it was completely unintentional. I love the patchwork sleeves people have measured up and sewn. I love the stencil art and the pasted-on pictures, and the one I discovered today covered entirely in Lego. I love the political slogans and imagery, and the talk-back written in texta and chalk. I love the people who are setting up chessboards on these things, and the little boys who use them to jump over, army-style. I even love the people who stand around them and smoke and use the holes in the top as ashtrays, as though that is what they are there for. The whole thing makes me love humans again. 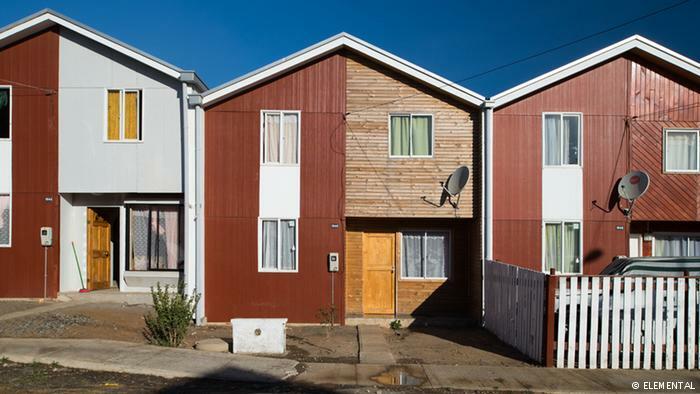 (1) When the Chilean Government built these half-houses out of concrete, because people urgently needed housing after an earthquake. They are just concrete shells with wiring and stuff, but the people came and added the other halves themselves, mustering all the skills, good humour, timber and coloured paint that they had. This is “government utilitarianism meets community creativity” at its best. (2) When local councils make funds available to community groups, to do cool interesting stuff to make their local area better. Like this community garden project that my friend Dan was involved in in Box Hill. Council could build a garden themselves, but they recognise that sometimes the role of government is to extend an invitation to the community. They know that community simply does some things better. I heard that the ‘ugly bollards’ will soon be replaced by super-tough but more aesthetically-pleasing ‘street furniture’. But I’m a bit sad about this because it means that government will do all the creative work for us. There will no longer be a role for the unexpected and immeasurably fun work of the people. Although having said that, I'm sure the people will think of something else to do! What do you think of bollart?